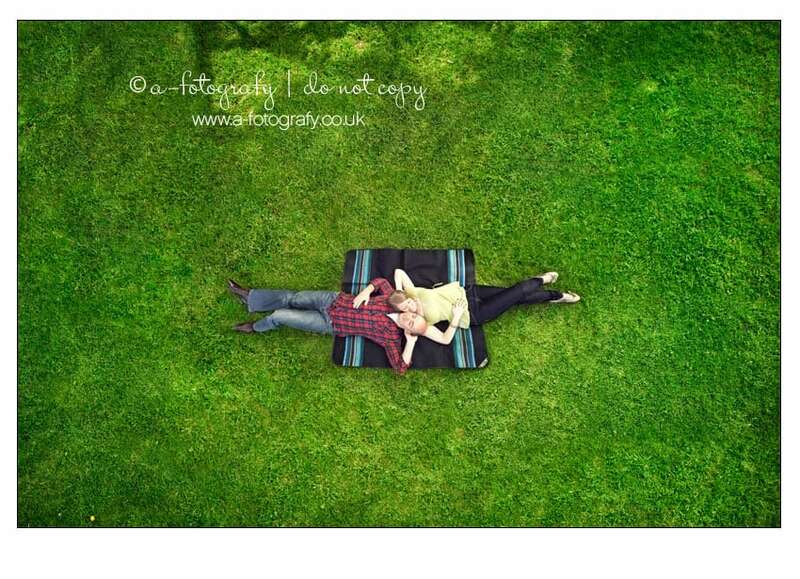 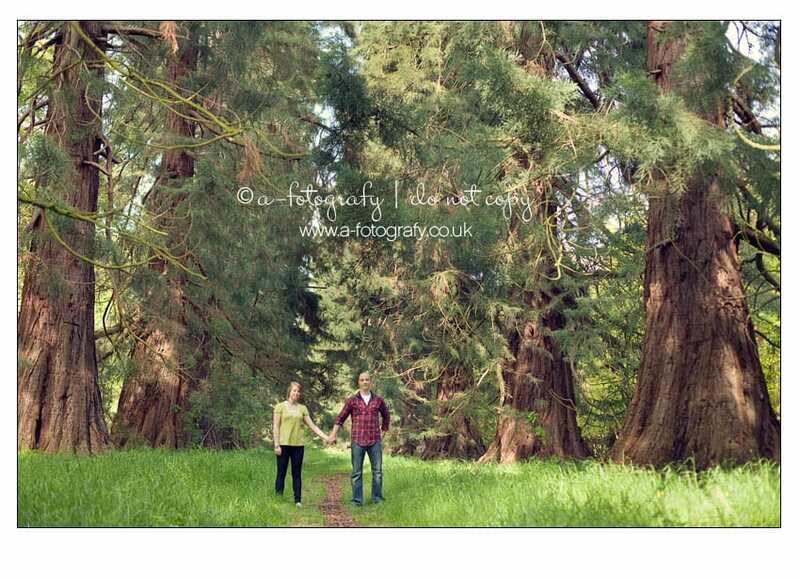 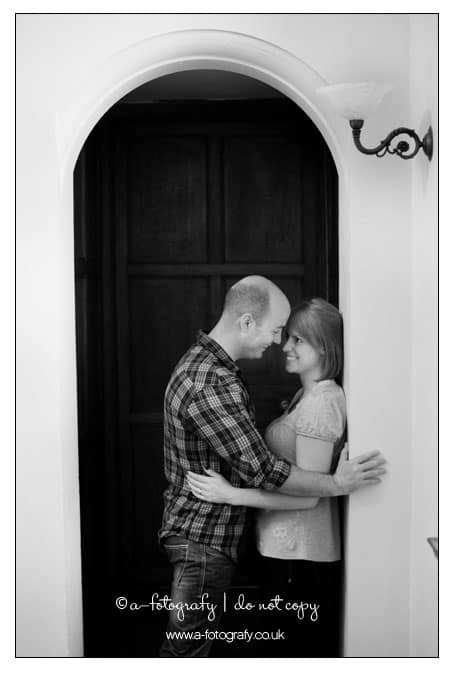 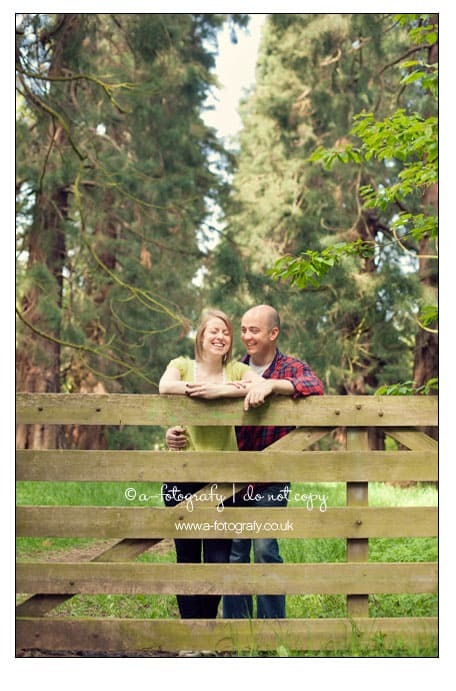 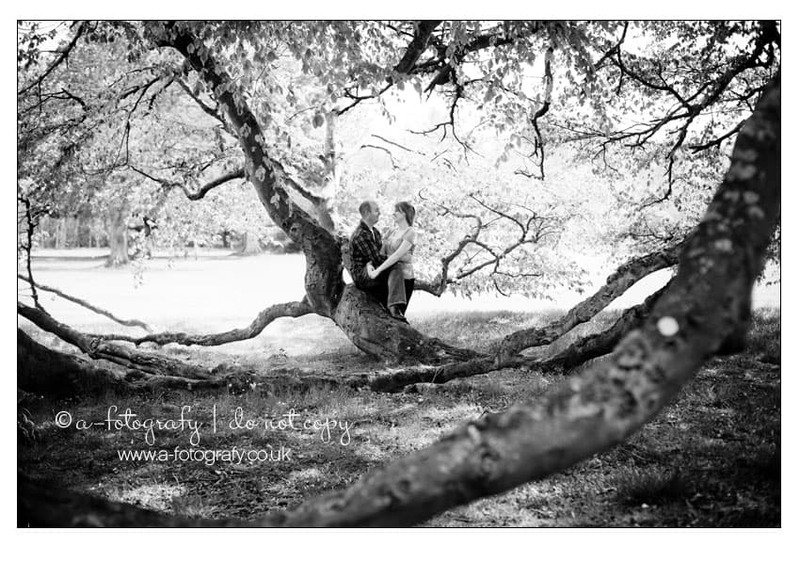 Last week I had a great opportunity to come out for the pre wedding photo session at Carberry tower. 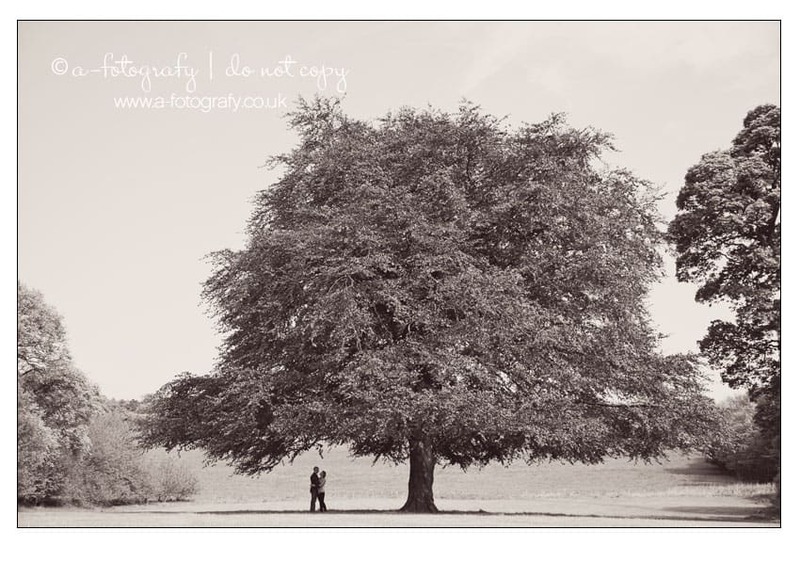 This was my first time visit to this amazing wedding venue and it has really wide range of photography opportunities. 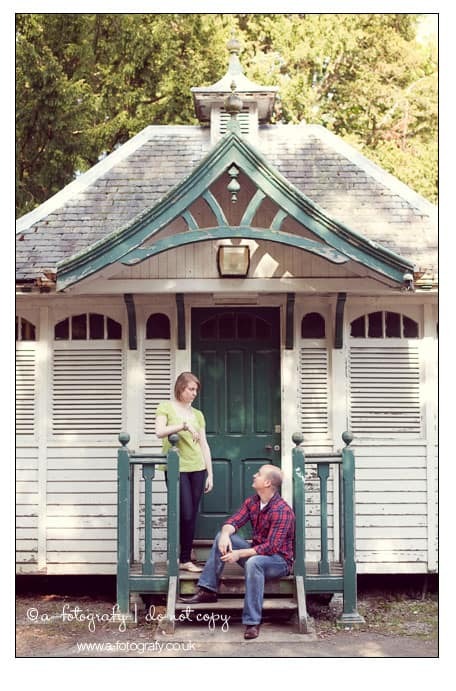 Beautiful grounds and gorgeous interior as well. 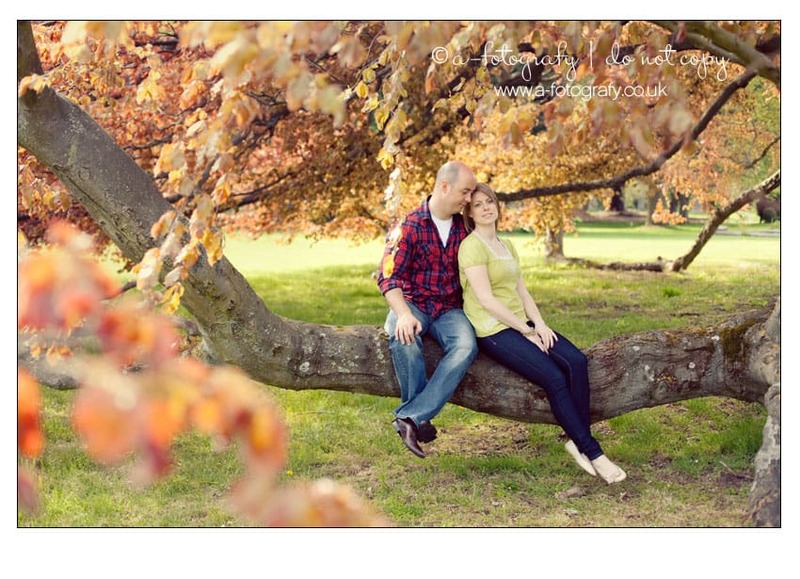 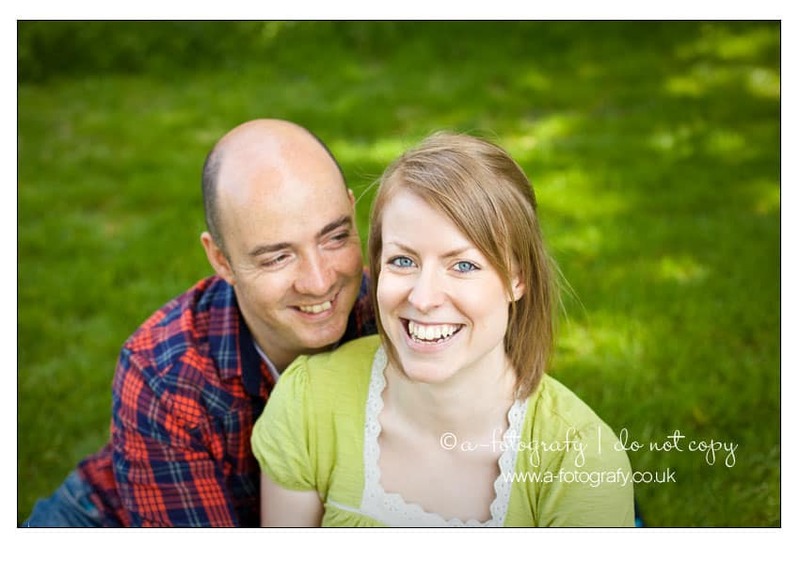 I was photographing David and Jennifer, who were absolute pleasure to photograph. 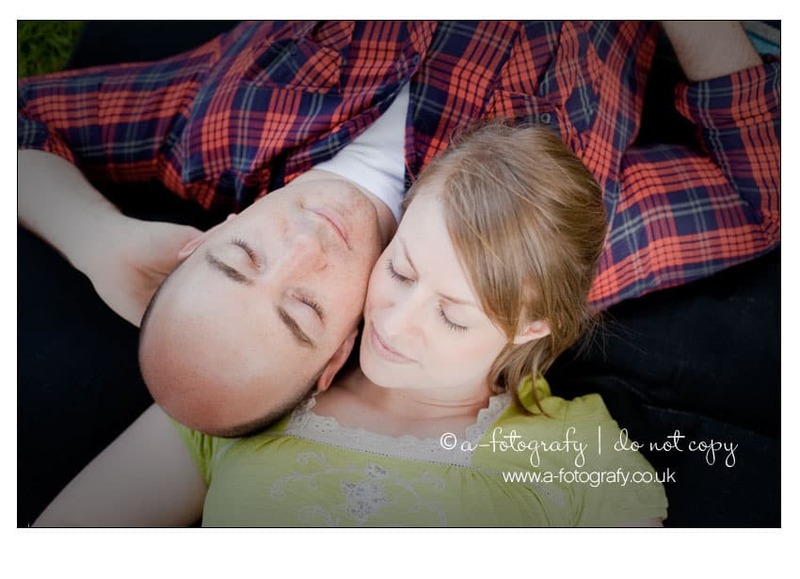 As most of the boys, David was saying that his is not really ready to show off in front of the camera, but during the session I think they did really well and there is definitely chemistry between this couple :) It was lots of fun and they kept entertaining each other with silly faces and tickling. 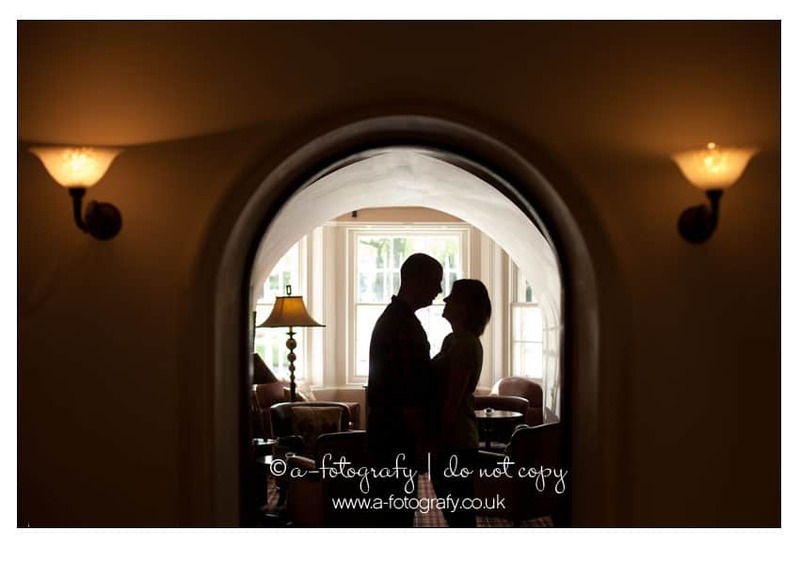 Really enjoyed the day and hope this selection of images will give you a good idea of opportunities at this venue. 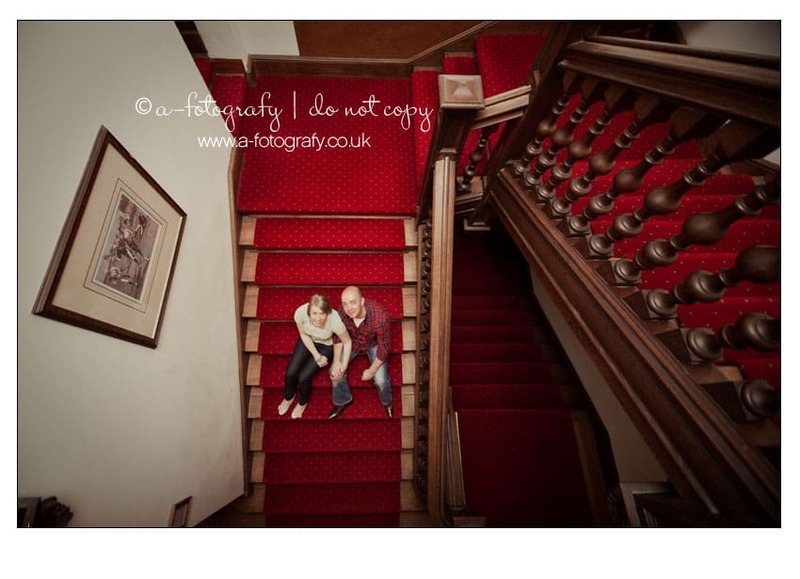 Those who are for the look out for the wedding venue, should definitely pay a visit to Carberry Tower. 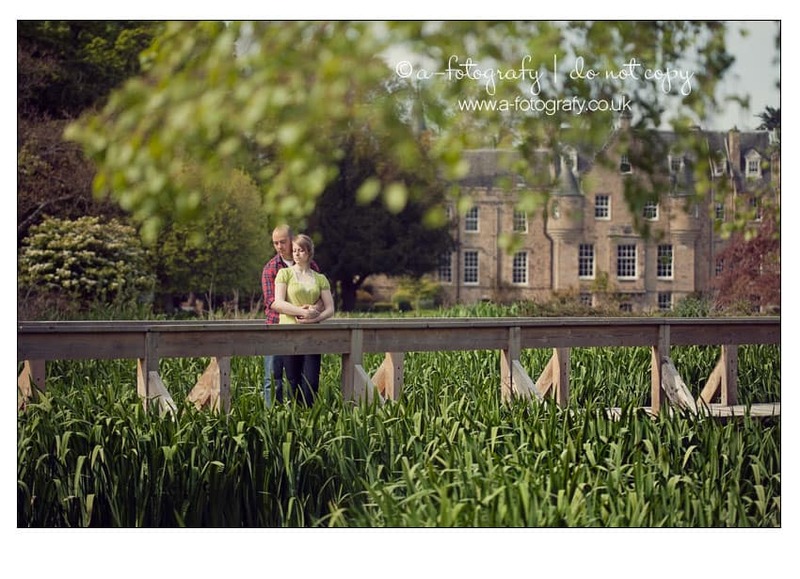 Very close to Edinburgh and main baypass and definitely good contender for amazing weddings. 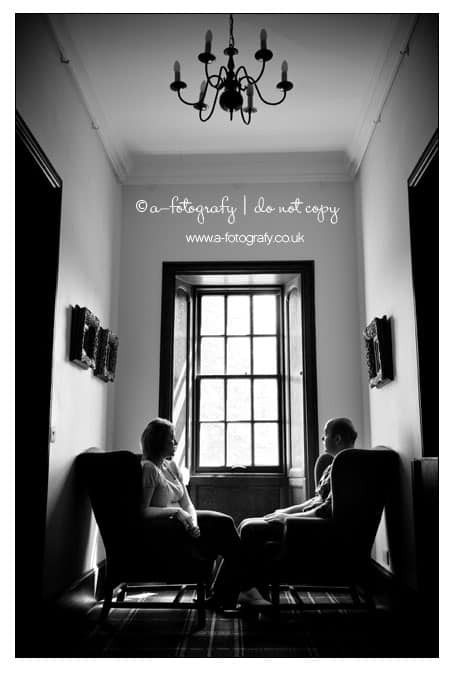 Looking forward to photograph wedding of David and Jennifer and to meet more couples who will have weddings at this lovely venue. 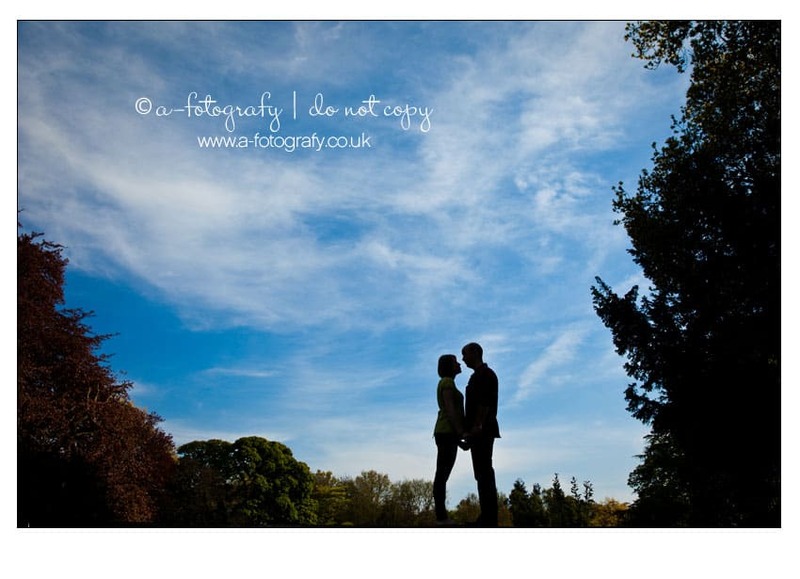 Thank you all for coming along and keep an eye here for wedding images.